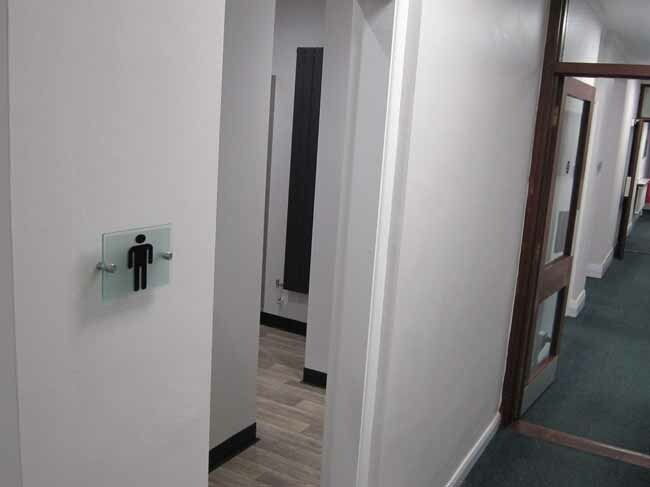 The Project at Yara in Pocklington consisted of renovating two-bathroom facilities on the ground floor and two on the 1st Floor. 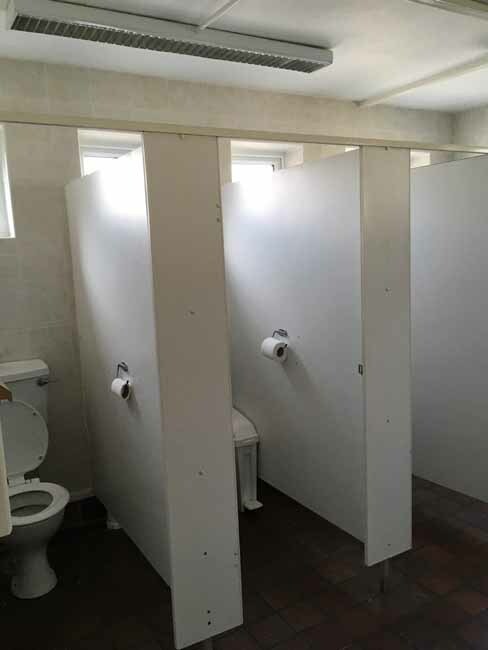 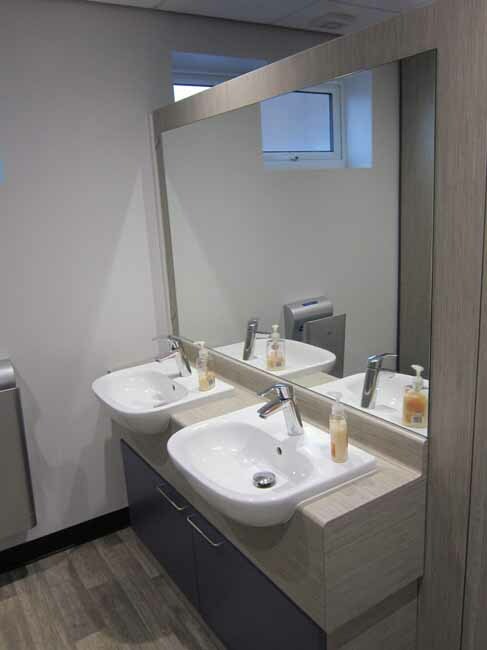 The existing bathroom facilities were ageing, which was visible on the finished surfaces of the cubicle panels and tiling. 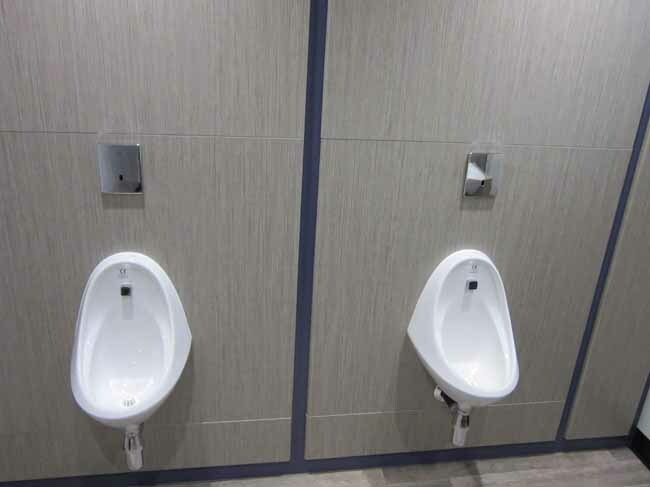 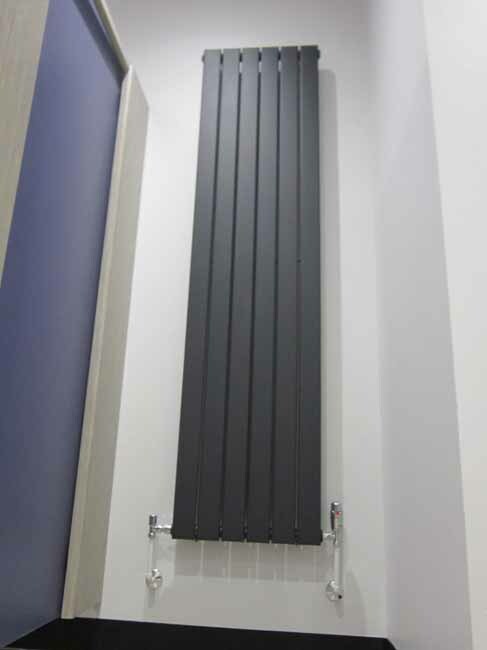 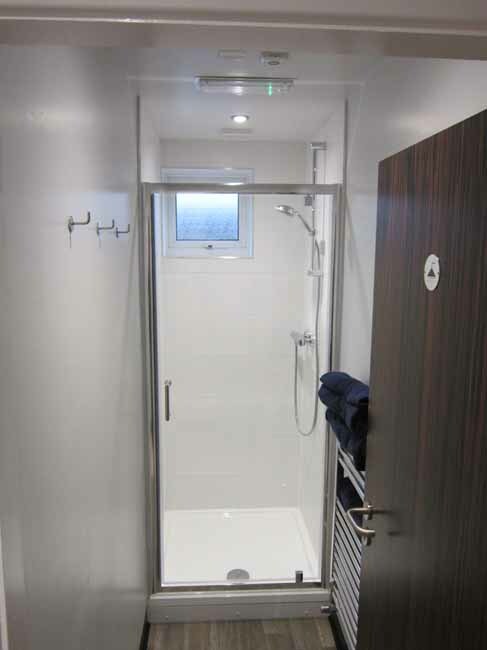 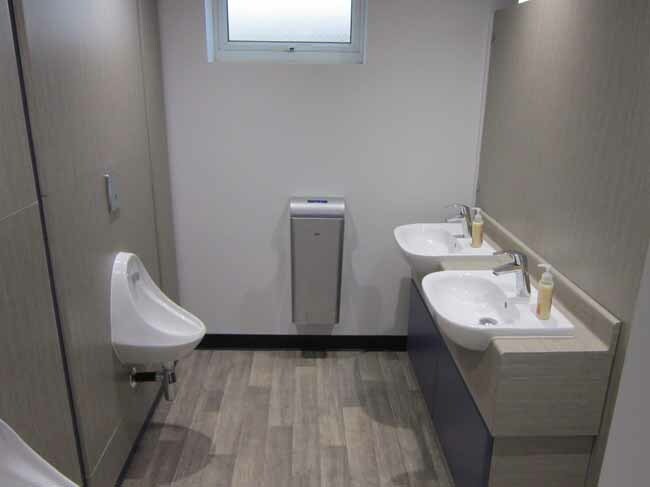 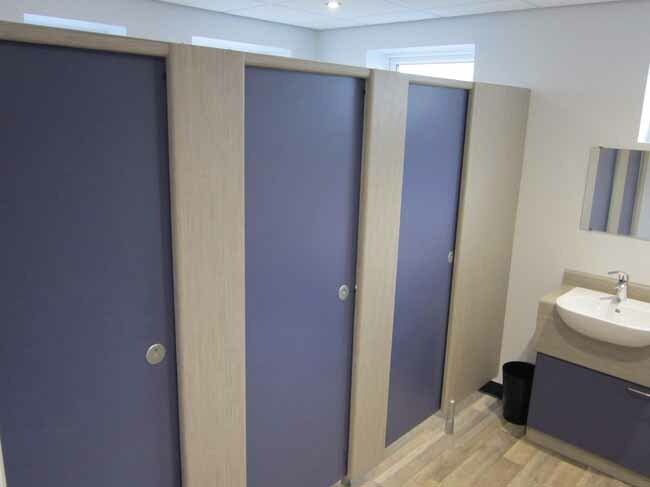 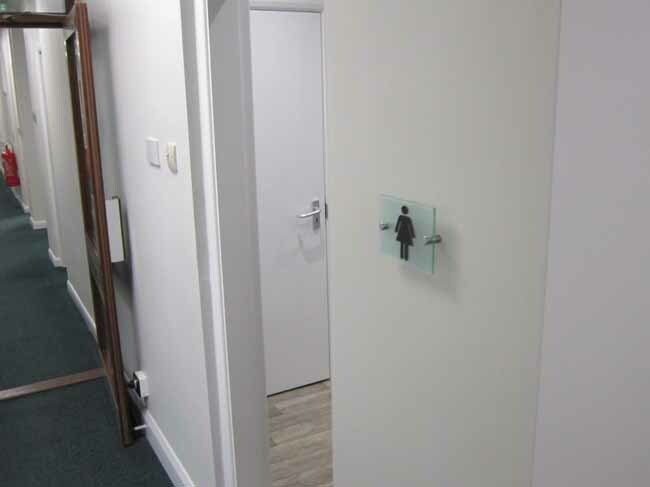 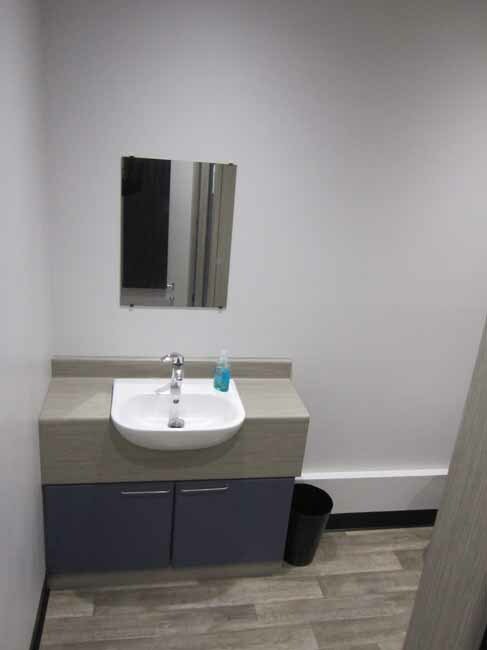 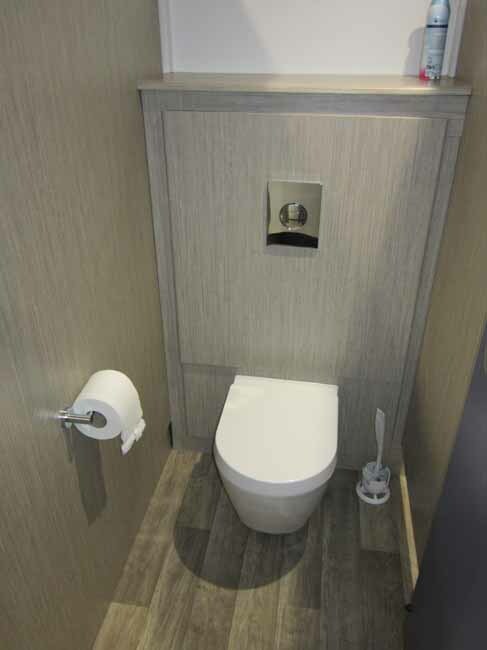 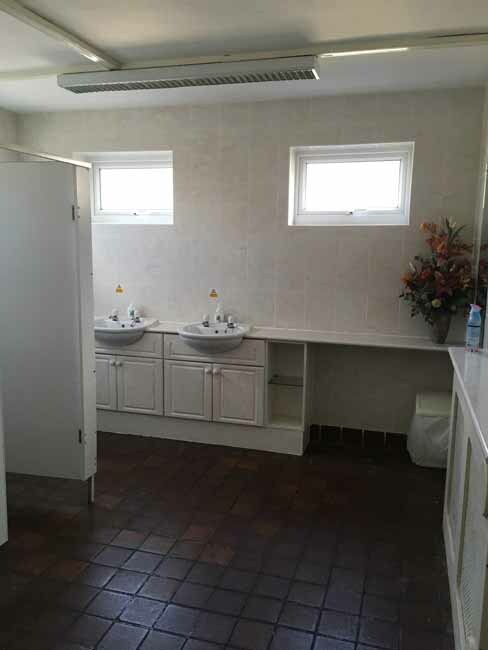 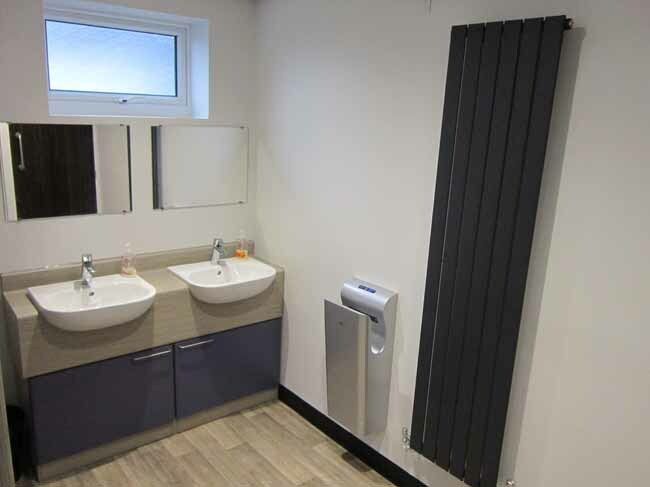 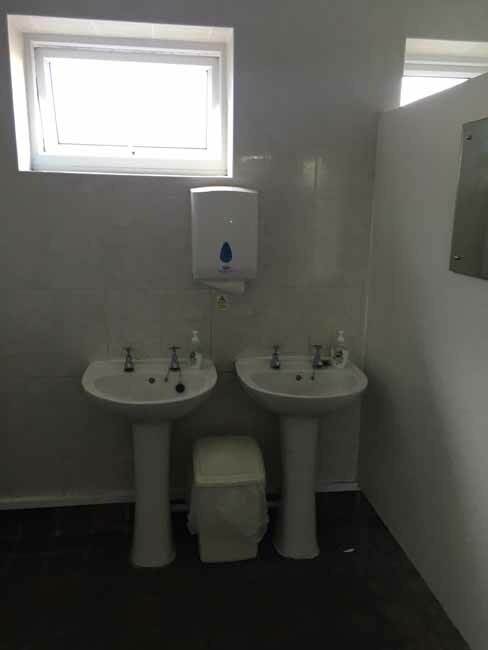 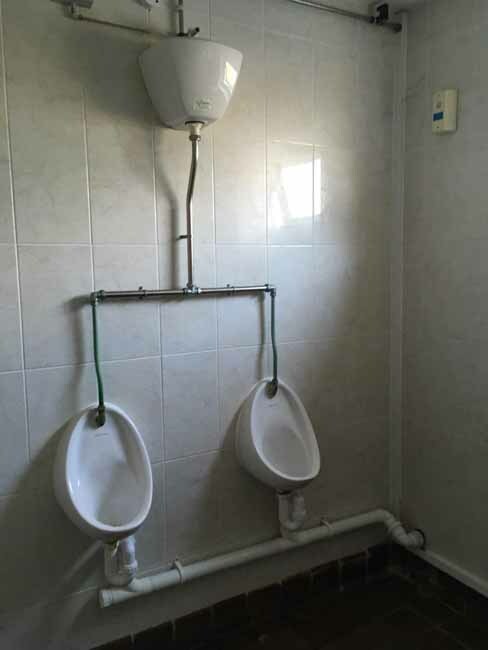 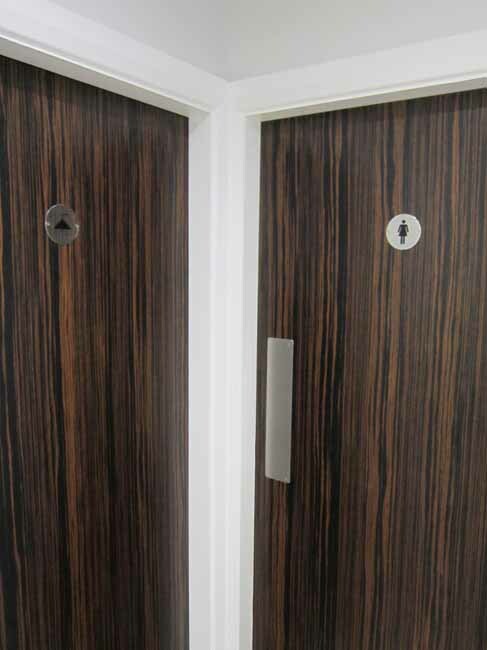 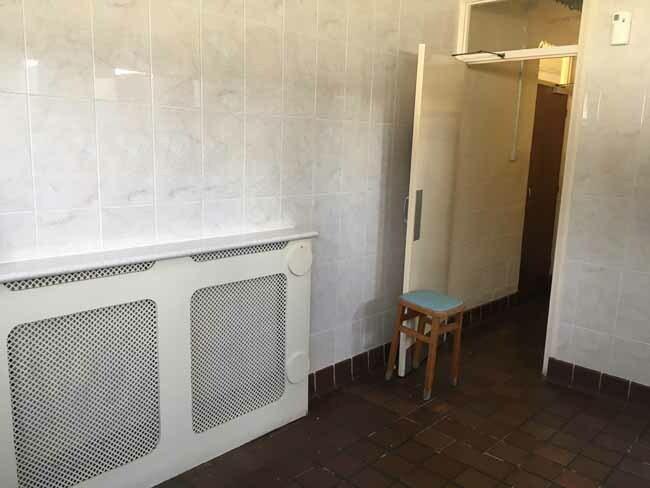 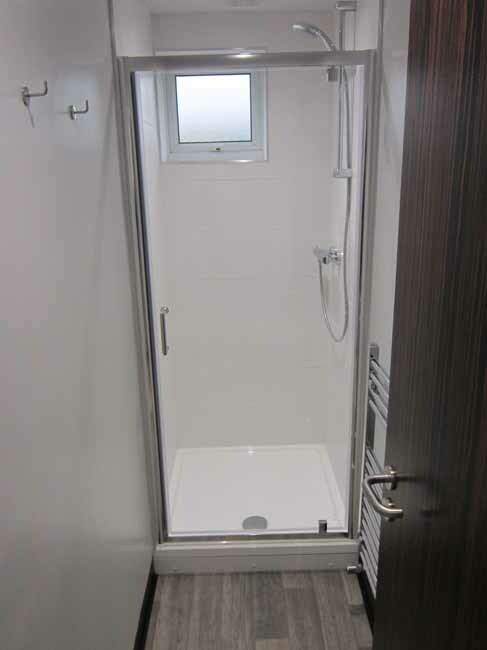 The project involved the complete redesign and renovation of the bathroom areas to a modern commercial specification, within an occupied office environment. 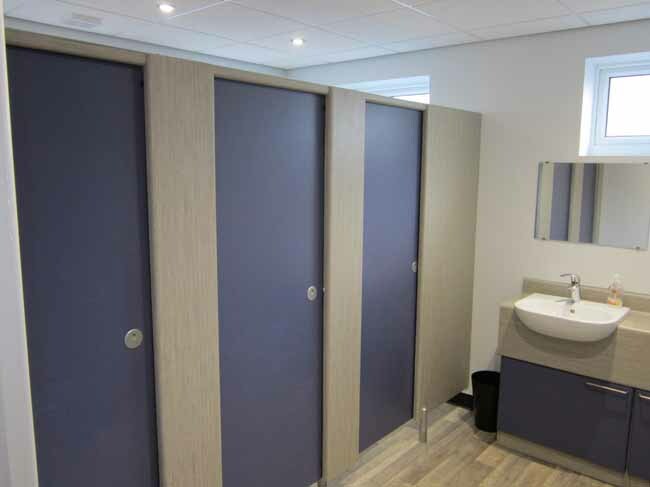 As a result, we had to phase the works and work closely with the client to ensure their day to day business was not disturbed, whilst ensuring a high end final product was delivered on time. 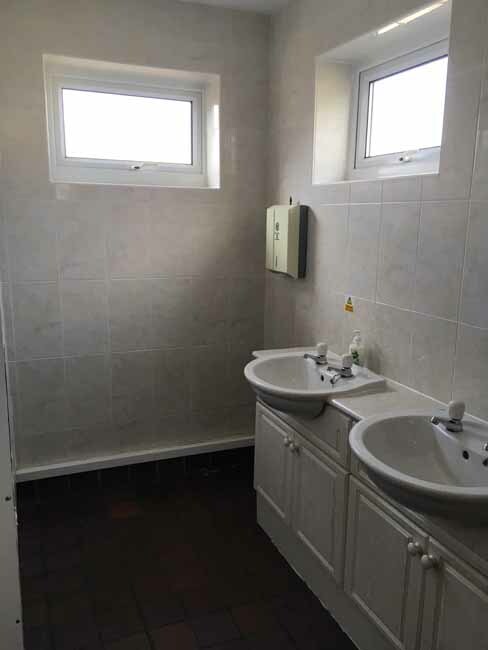 Complete electrical rewire, including motion sensors. 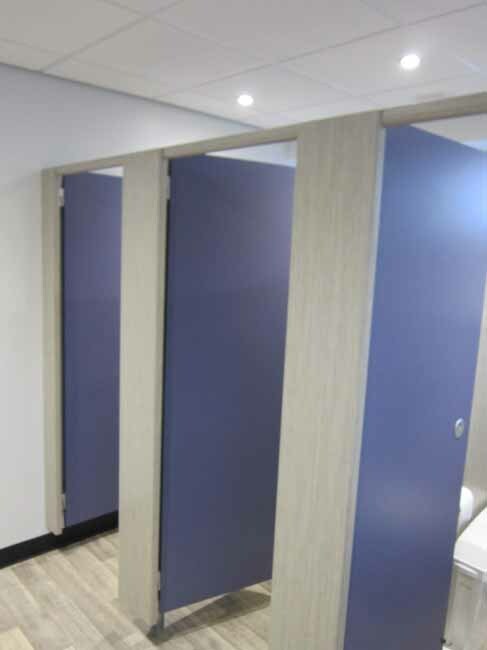 Following the above works we have enjoyed repeat business with Yara, such as renovating sample rooms in their laboratories and reviving existing circulation spaces.